God met us! 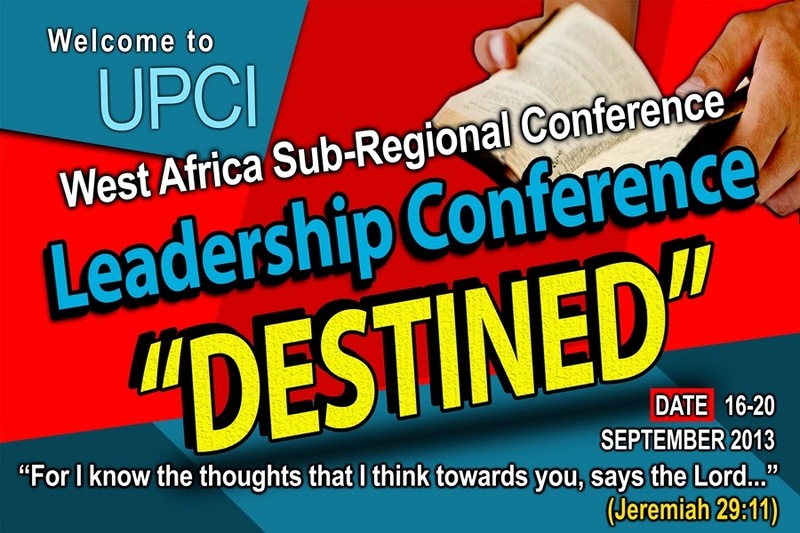 This sums up the West Africa Leadership Conference hosted in Lomé, Togo September 18th - 20th. 250 plus leaders came together for a three day spiritual impartation around the theme “Destined”. Every speaker had a word from God that strengthened, informed and instructed the body. What a tremendous blessing it was to have Rev. Raymond Woodward (Canada) as our guest speaker. We are still rejoicing over God’s goodness and presence that was manifested during this timely apostolic conference. Wonderful, marvelous, beyond expectation! 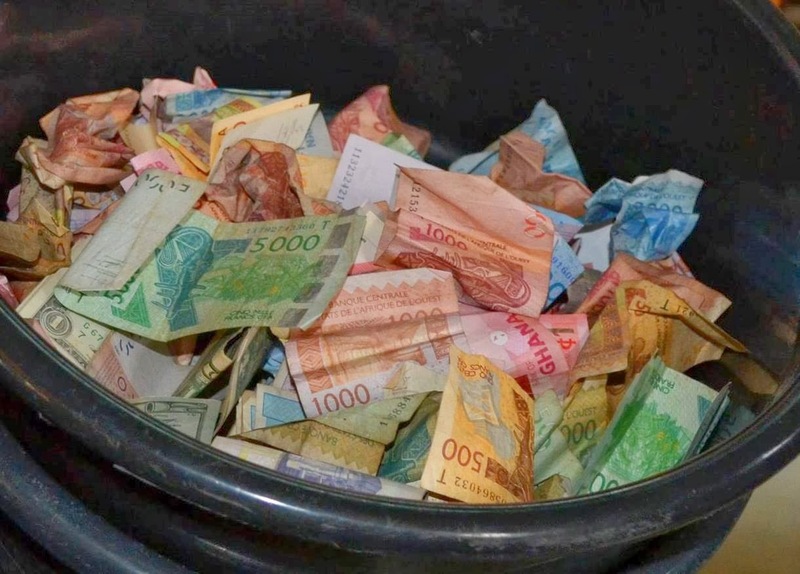 That is what happened during our regional missions offering that was collected during our West Africa Sub-regional & Leadership Conference that took place the third week of September. Every year missionaries and national churches give to support the regional missions program in Africa. Regional missionaries respond to the call of God and leave their homeland for another country so the gospel can be shared and souls added to the Kingdom. Currently, two regional missionaries are being supported: Rev. & Mrs. Peter Mua left Cameroon and are now serving in Equatorial Guinea. Rev. 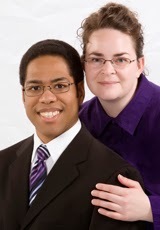 & Mrs. Gistophe left their homeland, Madagascar, to take this apostolic message to the Republic of Congo. What was exciting is the fact that almost half of the money received came from fifteen West Africa nations represented at the conference. 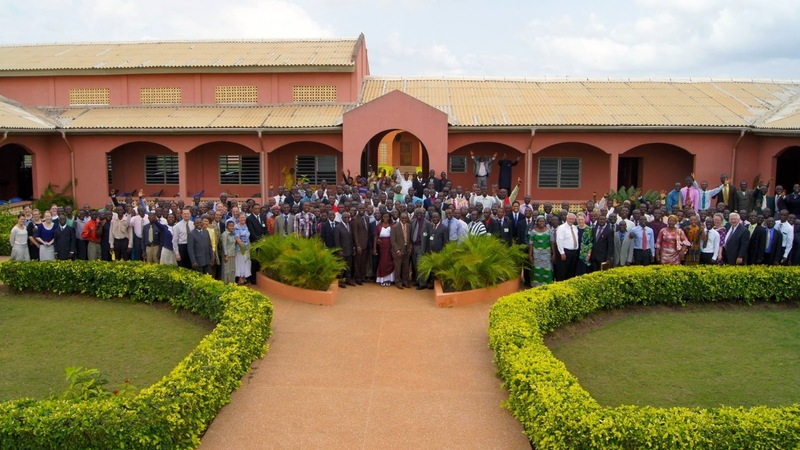 Truly this is a partnership between the missionaries and the West Africa churches. Souls are being saved because the vision of obeying the great commission is being propelled spiritually and financially. We are moving forward in Jesus name!